The guided cruise lasts approximately 2 hours. Guided Nature Tour and Cruise of Charleston Harbor is no longer available. 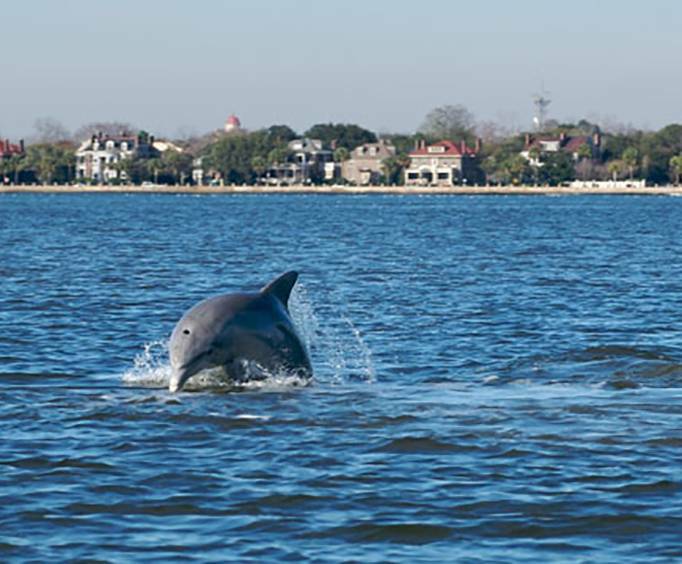 Embark upon an amazing adventure to see some of the most stunning local wildlife and more on the Guided Nature Tour and Cruise of Charleston Harbor. 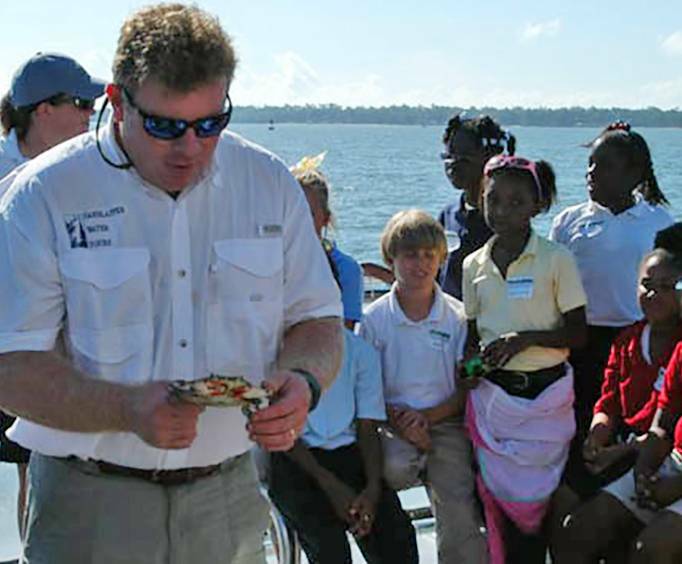 Climb aboard the Palmetto ship, and join the local naturalist for an amazing tour of the local flora and fauna. With this amazing nature tour and cruise, you will be given the opportunity to see some of the local animal and plant life, as well as some of the gorgeous islands that surround the Charleston region. Some of the marvelous animals guests will have the opportunity to see include Eastern Brown Pelicans, Snowy Egrets, Great Blue Herons, Least Terns, dolphins, crabs, and many more. On the tour, naturalists will take guests to explore beaches as they explain the native habitats of the animals that live there. 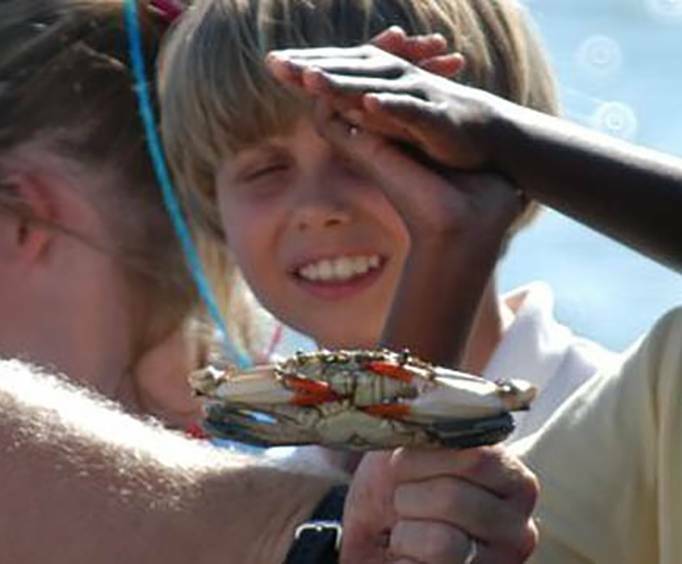 Join in to discover things on uninhabited islands that you didn't know existed, or listen to the guides as they give wonderfully interesting facts on all the life that is supported by the Charleston Harbor area. Sit back and enjoy the calming sounds of the animal life, and breathe in the wonderfully refreshing salty air as you are taken on the tour of your life! Be sure to check out the Guided Nature Tour and Cruise of Charleston for your next exciting adventure!